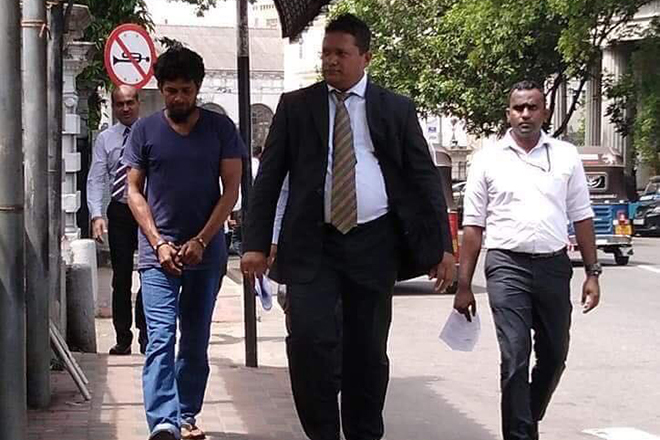 Colombo Fort Magistrate Priyantha Liyanage has ordered to further remand the former Navy Commander Chandana Prasad Hettiarachchi alias ‘Navy Sampath’ and three other suspects until the 20th, on the disappearance of 11 persons in the Kotahena area. 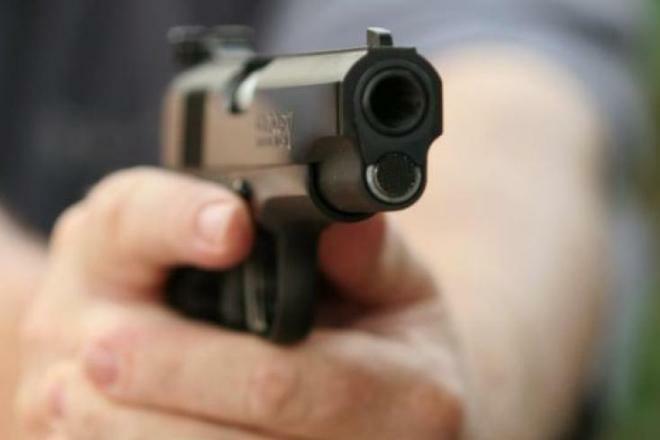 Accordingly, the remanded persons were the 10th suspect of the incident, former Lieutena Commander Chandana Prasad Hettiarachchi, 11th suspect, Navy officer, Sanjeewa Prasad Senaratne, and a navy officer named as ‘Annachi’. Sampath Munasinghe, former Media Spokesperson Commodore D. K. P. Dassanayake, Navy Intelligence Commodore Sumith Ranasinghe, Marine Navy officer Lakshman Udaya Kumara, Nalin Prasanna Wickramasuriya, Thammita Ihalagedara Dharmadasa, Rajapaksa Pathiranalage Kithsiri, Kasthurige Gamini and Mutueahennadi Aruna Thushara Mendis and former Lieutenant Commander Chandana Prasad Hettiarachchi alias ‘Navy Sampath’ had been named as the suspects. 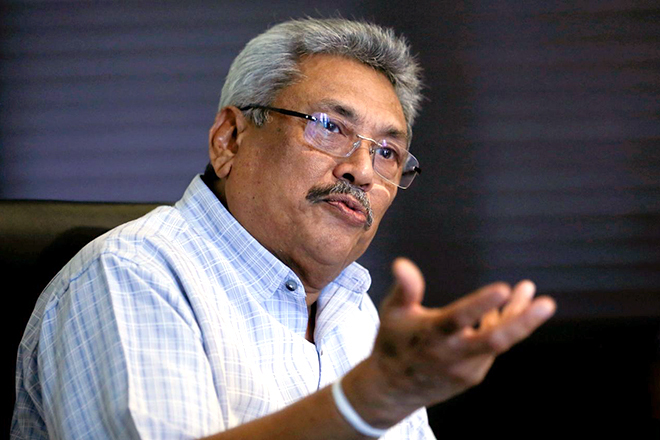 It was the former Navy Commander who had complained to the Criminal Investigation Department (CID) about the disappearance of 11 persons from Kotahena, Wellawatte, Trincomalee and Batticaloa during the period from 08th August to 17th September in 2008. The persons who were disappeared in the incident are Kasthuriarachchige Joe Rait, Rajeev Naganadan, Pradeep Vishwanathan, Thilegeshwaran Ramalingam, Mohammed Sajith, Jamaldeen Dilan, Amanan Lyon, Roshan Lyon, Anthony Kasthuriarachchi, Thyagaraja Jegan and Mohamed Ali Anver. 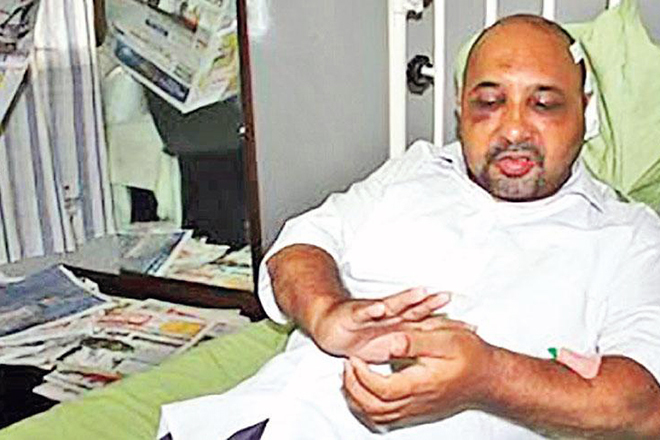 Equal Rights Movement Activist Arrested for Sticking Posters Asking Justice for the Disappeared! Ex-President Grilled 3 Hours for the Abduction Of Journalist Keith Noyahr !